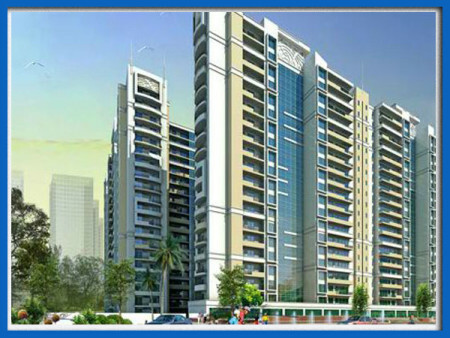 Pal Infrastructure and Developers Pvt Ltd have launched yet another Project in Gurgaon. 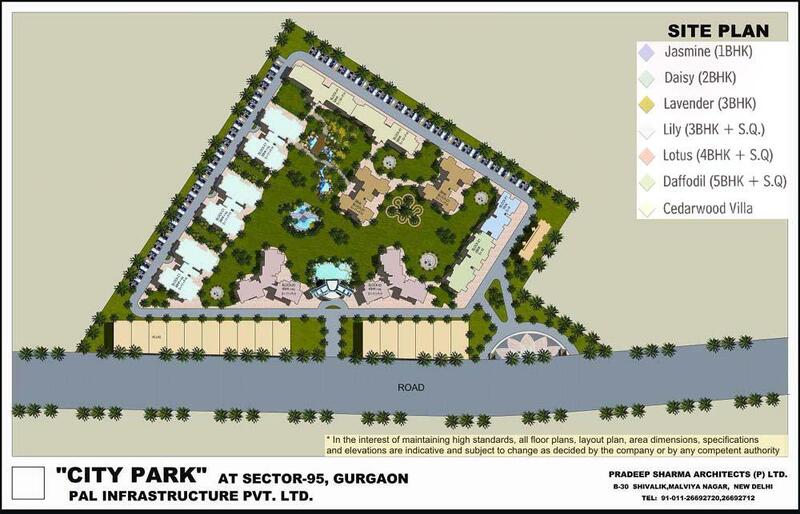 Pal City Park is located in Sector-95, Gurgaon, Haryana, INDIA. Here's an opportunity for you to flaunt an enviable premium address that matches all contemporary trends such as recreational activities, swimming pool, and health club, smart Italian style modular kitchen, three-tier security system, fenced playfields for kids, 100% power back up et al to meet your elite lifestyle. Surrounded by enchanting scenic beauty, amidst undisturbed free-flowing greenery, these well-ventilated apartments provide lungs to your home to breathe in fresh air, ensuring the least wastage of wind and light, a heaven for nature lovers who are passionate about a park and clean environs. With every fresh day, a ray from the Sun helps you soak in the realization of a dream home. Open your eyes to it is not a dream anymore. Your fanciful vision, a dream just took the enthralling shape of Pal City Park...a home you would love to own! Introduction: Neillia Floors spread across verdant landscapes is a creatively designed residential project. 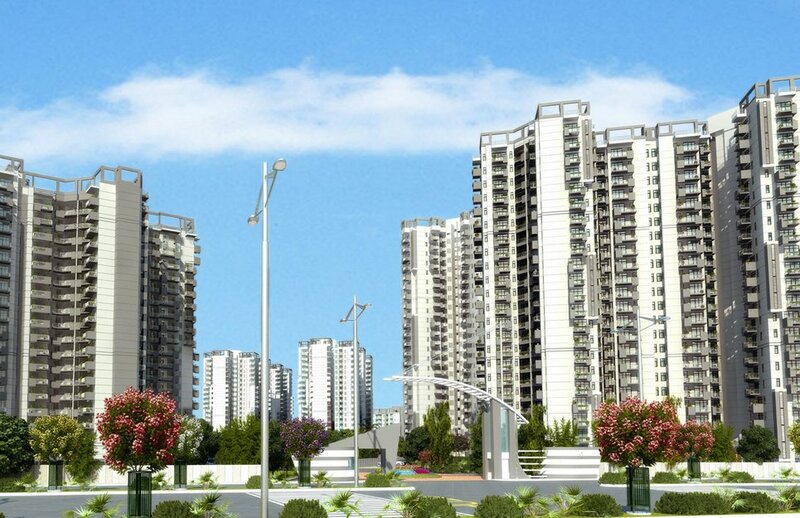 Location: The project is well located in Sector 95 which forms a part of Gurgaon. It comes under Gurgaon, a suburb called New Gurgaon North. 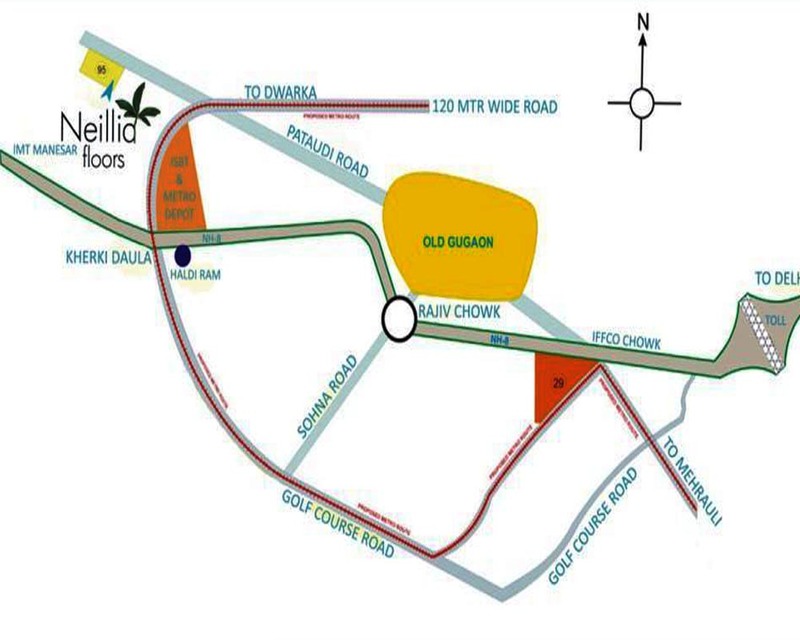 This new corridor, which is located around Pataudi Road, offers the location advantages of being close to Industrial Model Township (IMT) and accessible to and from both, National Highway No.8 (NH-8) and Dwarka Expressway. 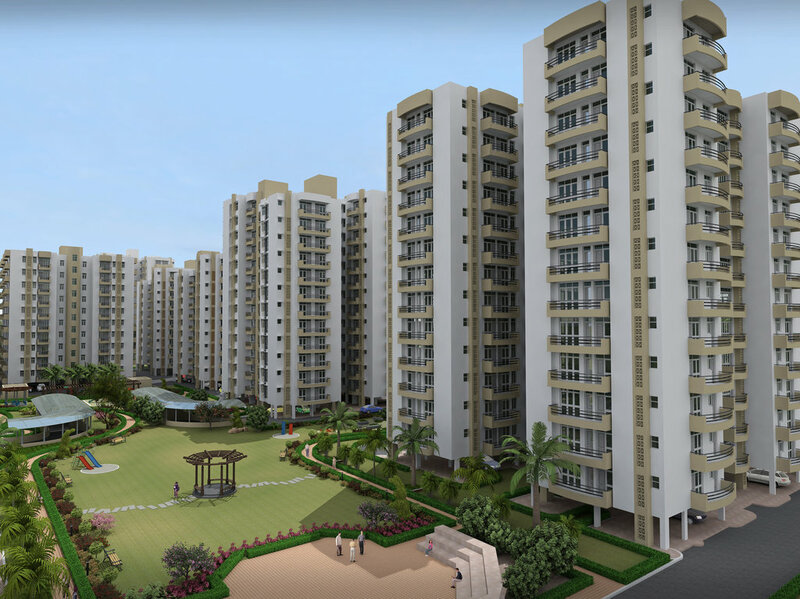 Its neighborhood is formed by Sidhartha NCR Greens, Sidhartha NCR Lotus, and Sidhartha NCR One. 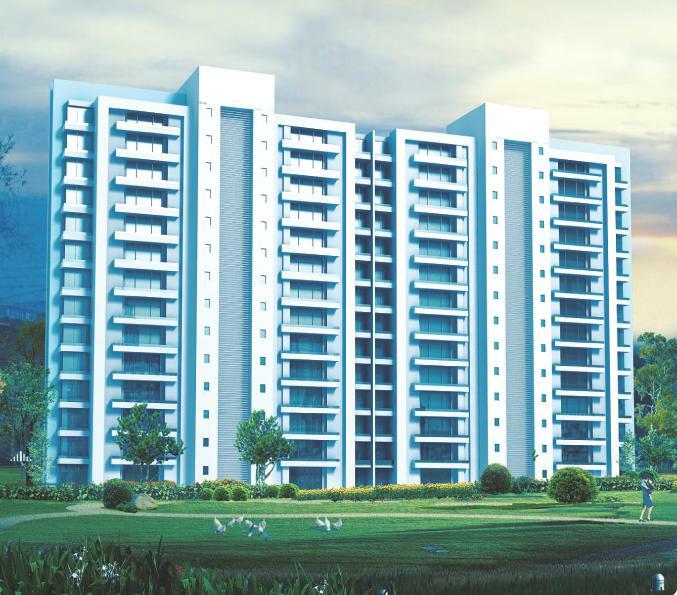 Available units: Options can be made from 2BHK and 3BHK apartment. Buyers would be attracted to this project due to its easy and flexible payment plan. Interior Specifications: Creatively designed interiors of this project enhance beauty and practicality of abodes. Every abode here has large balconies with excellent features such as stainless steel railings, designer flooring etc. The modular kitchen also has a utility balcony attached to it. The list of specifications also includes designer flooring to match the theme of the walls and modular wardrobes in each bedroom. The nice and well-planned floor plan provides an excellent place to live. Favista provides Neillia Floors brochure for detailed information on the project. Amenities: Amenities offered at Neillia Floors include various options to enjoy life to the fullest. AT Neillia Floors residents are safe from every security-related threat. Be sure of yourfamily's security due to RCC framed structure of the complex. Developer: The credit of Neillia Floors goes to Pal Infrastructure & Developers Pvt Ltd. The developer has several projects in the same city as Pal Aquapolis and Marina Floors. Current Status: The project is in ready-to-move-in phase. Click to have a glance at updated project images. We provide latest information related to price, construction status, user review and other details on the project.